In the United States, Soccer is the most rapidly growing sport. Around the world is by far the most popular sport. In every community you can see how Soccer ties people together through the emotion of the game. Watching your favorite team play from U8 to Professional play. 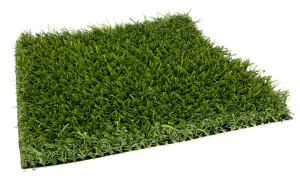 Natural grass has been the product of choice for many years but with tight budgets, lacking maintenance dollars and concerns over consistent playability of the surface, artificial turf has earned its place in the highest levels of play. No longer will athletes have to play the surface, now they can focus on the opponent or work on that pass. No longer will endless gallons of water and chemicals be used on these fields. The unpredictability of the natural grass surface is a thing of the past, those variables are all taken off the table. 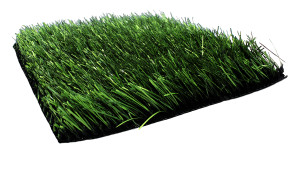 Gamechanger is very similar to natural grass: This advanced yarn provides resilience and strength at the same time. The fiber has exceptional split resistance compared to conventional turf fibers. This increases the performance in sliding friendliness, ball roll, ball bounce and durability. 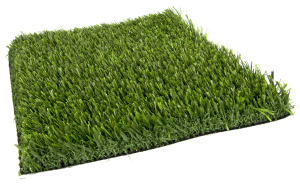 MonoSport is the first soccer artificial turf to guarantee the best playing performance comparable with the best natural turf fields, regardless of climate. 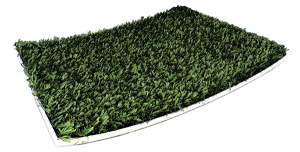 The systems offers superior playing comfort with a natural appearance and soft surface for players. Powerhouse is the most advanced, system design that provides high resilience and increased comfort and safety. The fiber is designed to withstand all the rigors of wear and tear for many years. This product is the premium athletic field product that has been tried and tested in the toughest conditions.